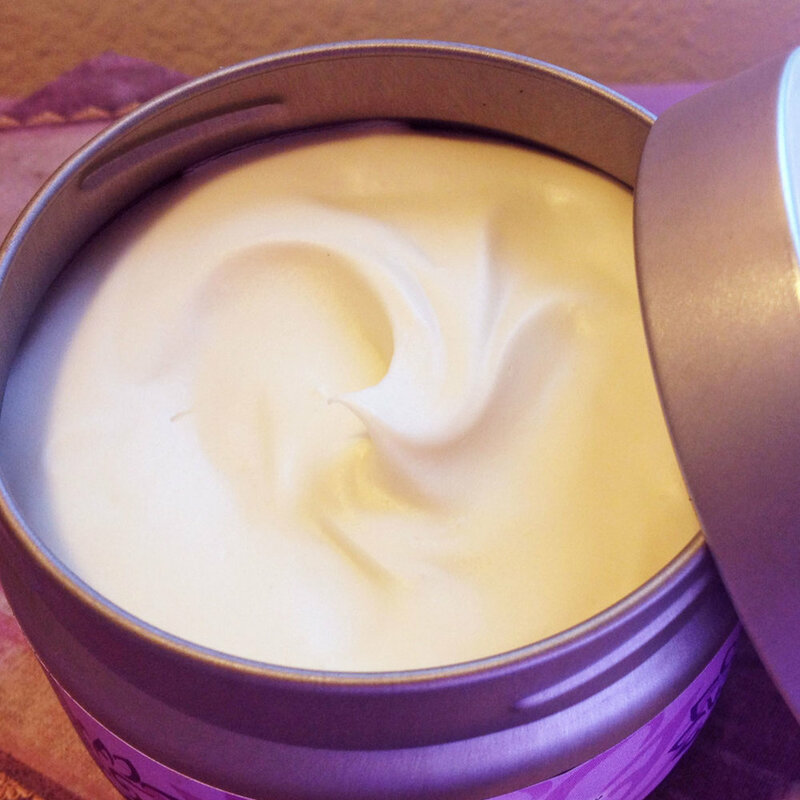 We are a Northern California based, women-run skincare and aromatherapy company. Our products are hand-crafted in small batches from wholesome, certified organic ingredients to nourish body and spirit. Come visit us in person and sample our full line of products at any one of these upcoming art festivals, markets and fun events! We have lots scheduled and would be delighted to meet you! We now offer free shipping on orders over $80 at all times! Enter code ‘SHIPFREE80’ at checkout to receive FREE SHIPPING on orders over $80! At Elka Herbals we engage in business practices that contribute to the wellbeing of our community and the world at large. Through our support of Organic Farming, Local Economy and Fair Trade we are working to promote a more just and sustainable world for all. 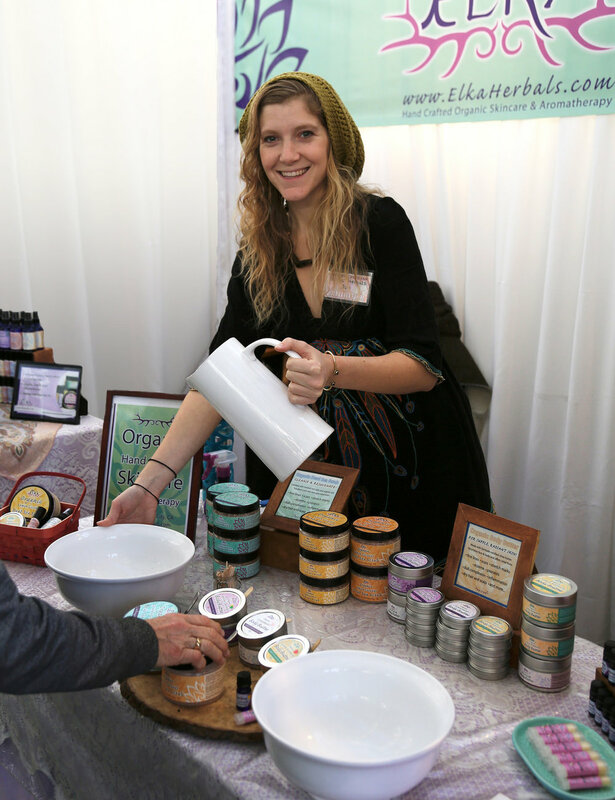 Elka Herbals is a women-run company based in Nevada City, CA specializing in artisanal, all natural skincare and aromatherapy products. Owner and founder, Erica Kriss crafts the products by hand in small batches. Simple formulas made from clean, certified organic and ethically-sourced ingredients bring out the naturally therapeutic properties of the herbal and plant-based ingredients used in the Elka Herbals line of products.